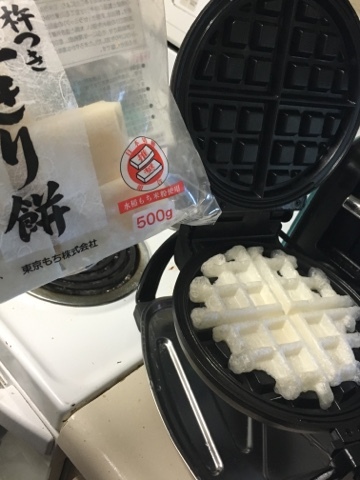 Gluten free and gooey, these one ingredient moffles (mochi waffles) are everything. Seriously all you really need for this recipe. 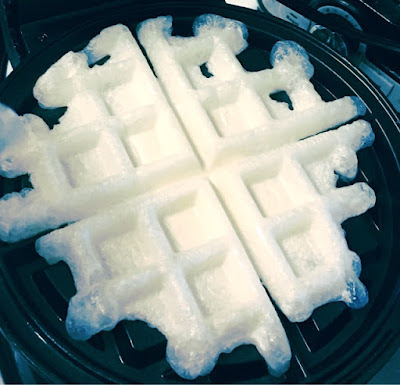 Place Mochi square on heated waffle iron. Press down firmly but slowly. Mochi will start to melt and soften. 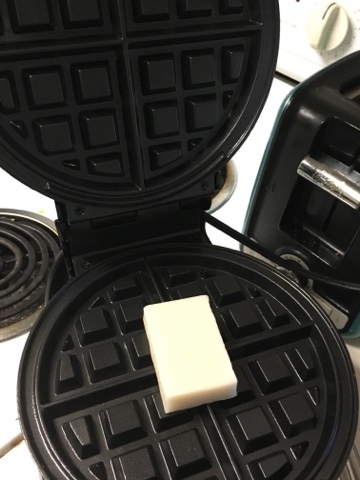 When the iron closes completely the waffle is done. Please be careful, it's hot! Nom! If you like plain mochi, these will be your friend. 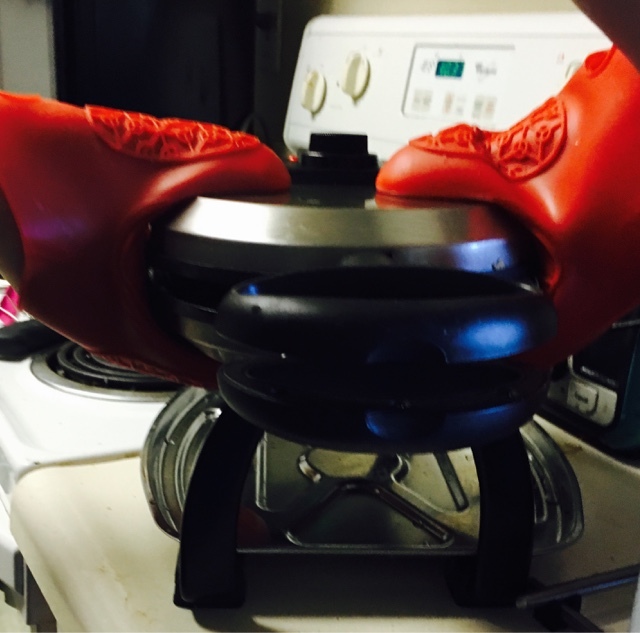 This requires quite a bit of pressure but don't hulk out on your waffle iron. Cook a bit longer for a firmer waffle. Slightly less if you like more goo. You could easily burn yourself but it's worth it IMO. Eat the squares quickly, refrigerate any extra. They mold quickly once opened. PDX peeps: I buy my mochi squares from Uwajimaya. Did you know that you can shorten your long links with AdFly and get $$$$$$ for every visit to your shortened links.